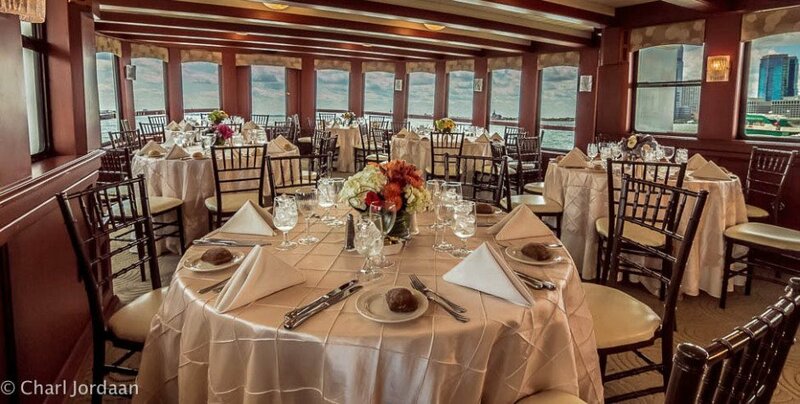 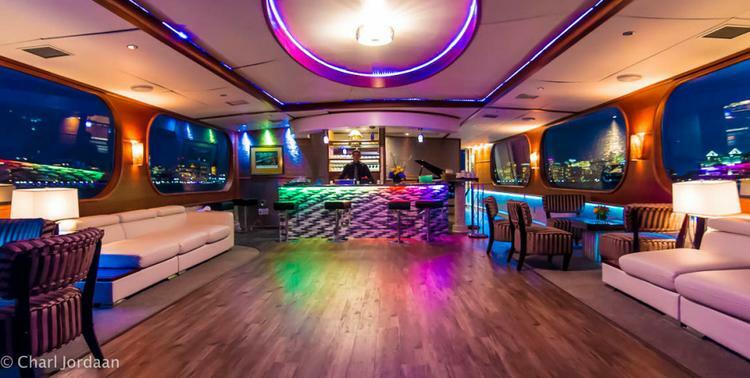 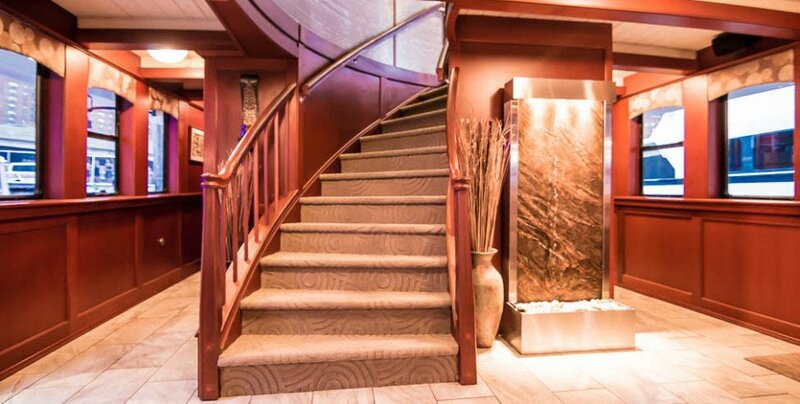 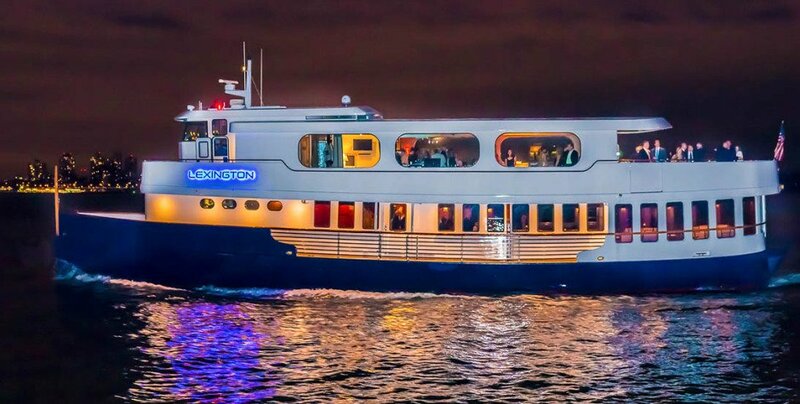 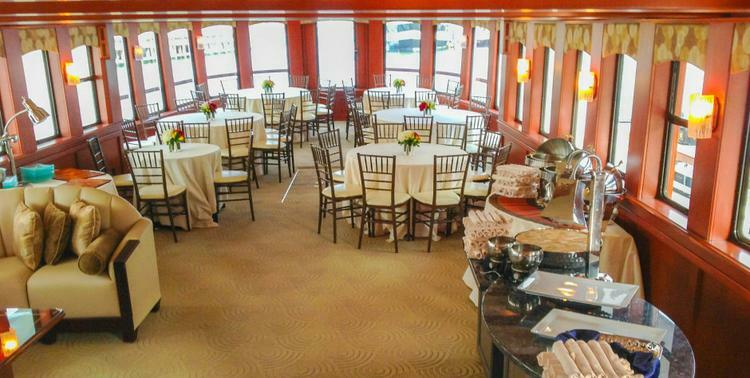 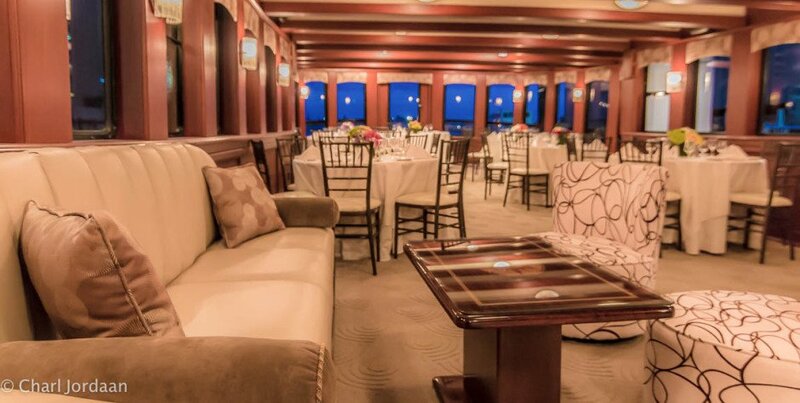 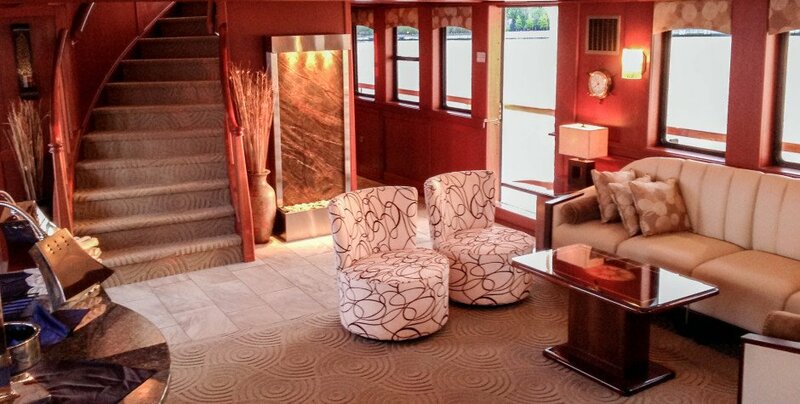 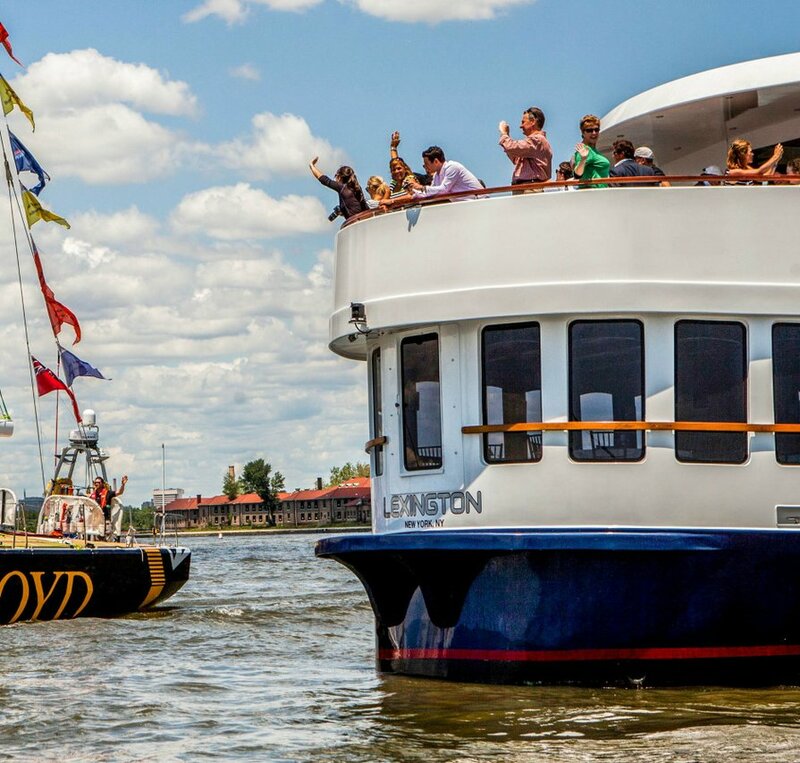 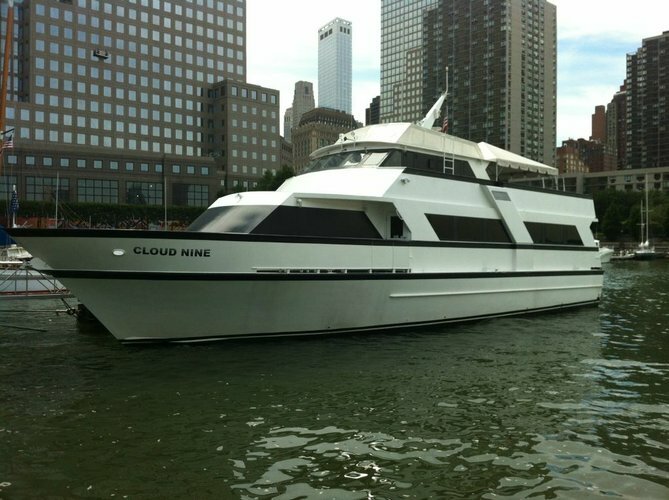 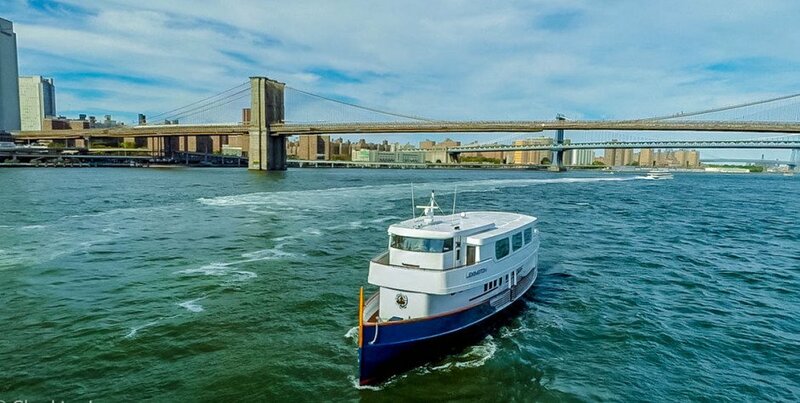 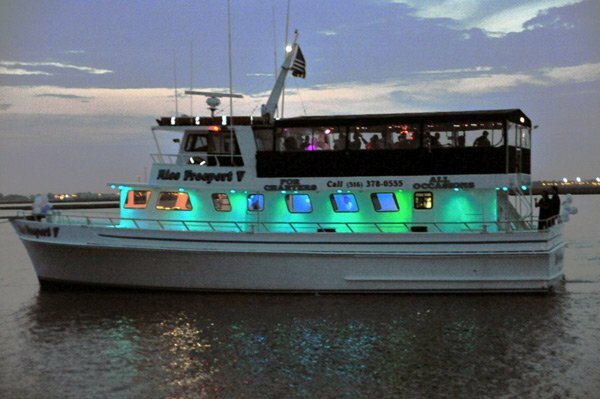 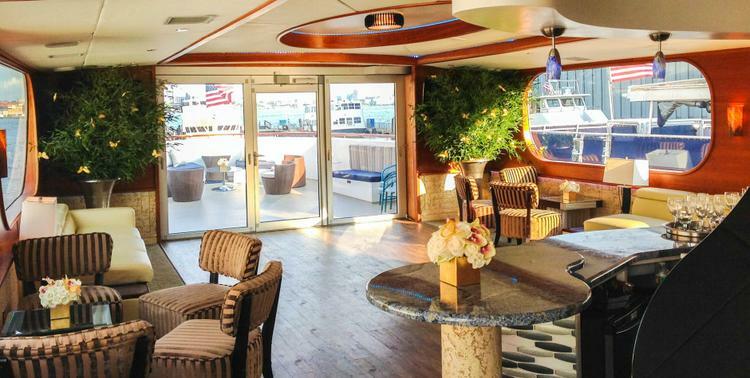 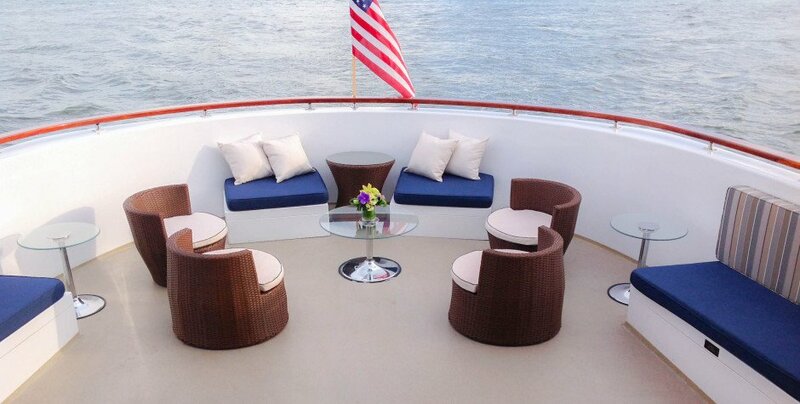 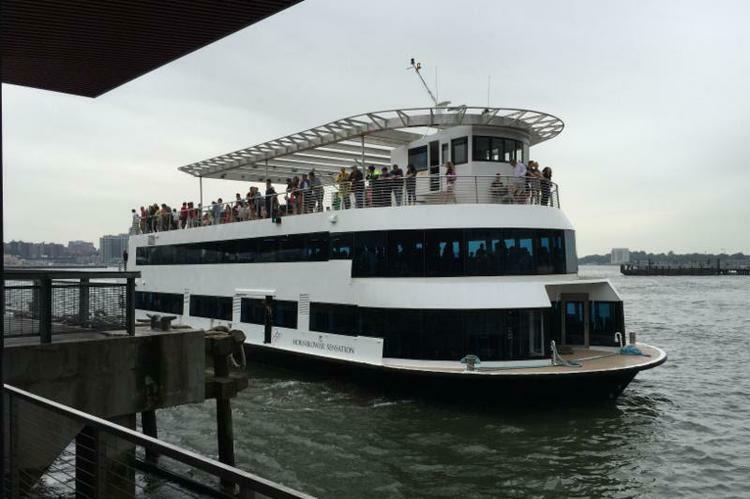 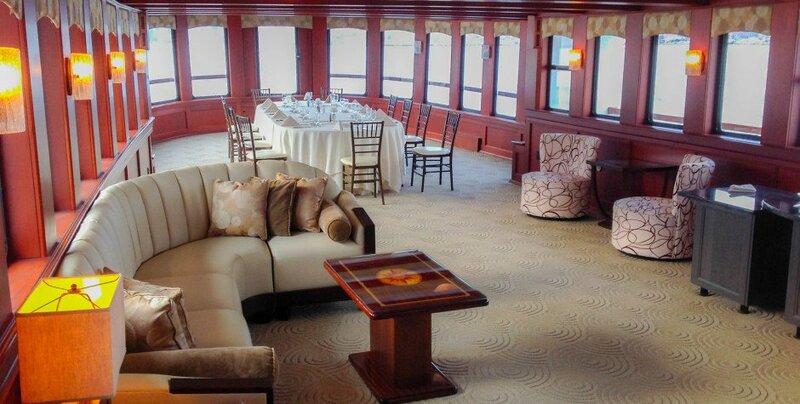 Hold your next corporate event or celebration aboard this beautiful yacht. 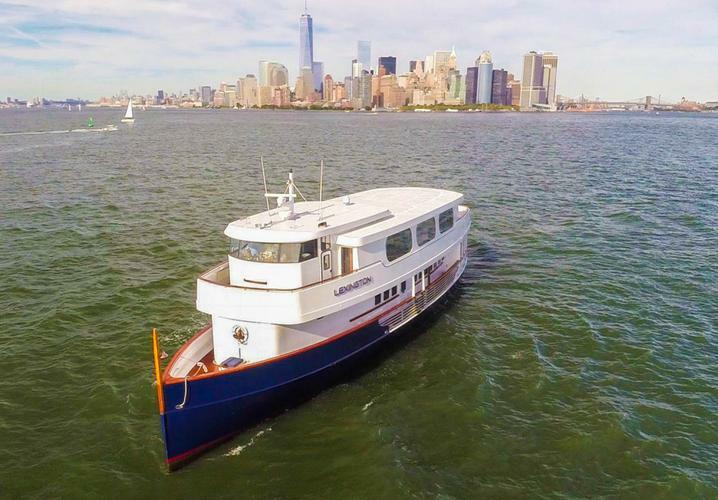 She underwent a full refit in 2014. 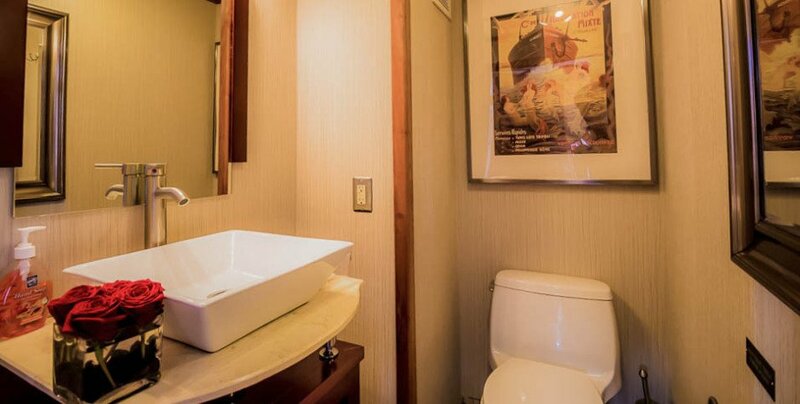 She features modern amenities such as a lounge with bar, climate-controlled dining area, and large windows to take in the sites of NYC. 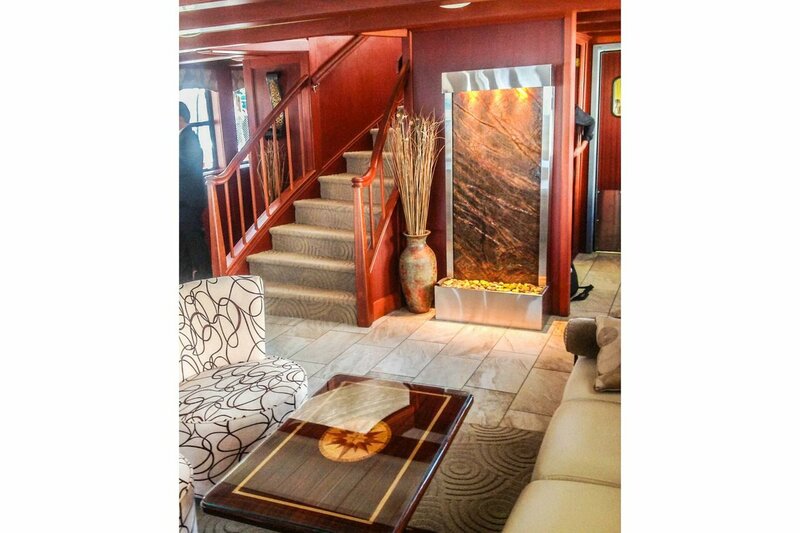 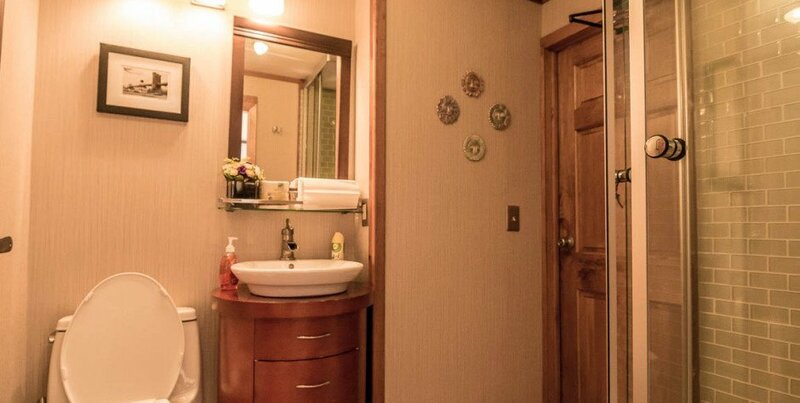 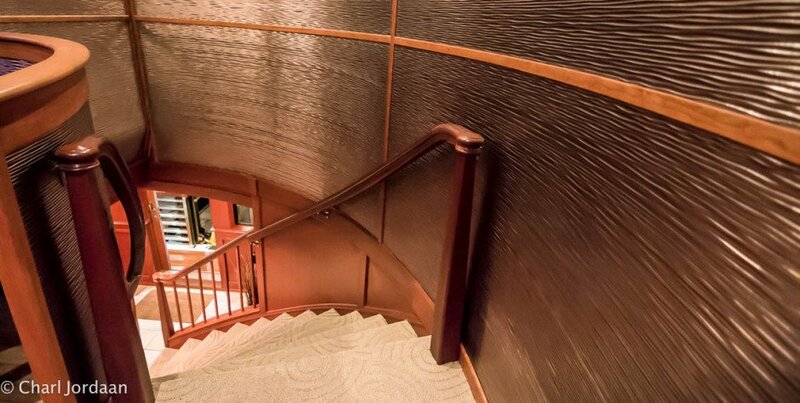 In addition, there are many features found on private yachts such as gorgeous teak decks, and beautiful wood handrails. 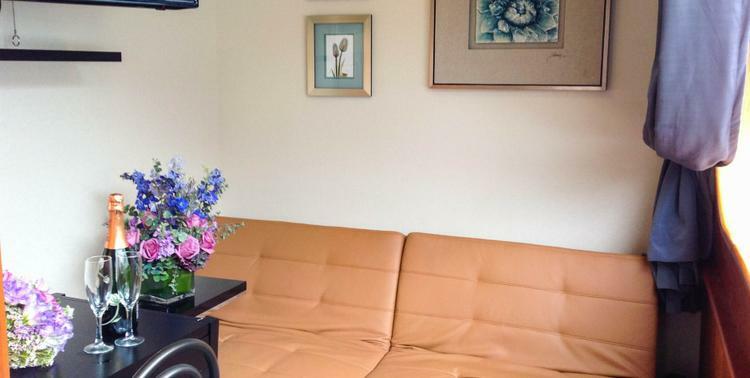 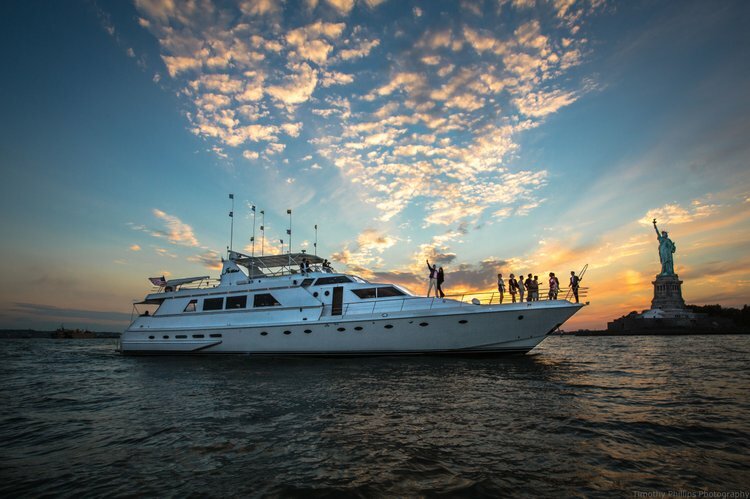 The staff will work to make sure that you have the perfect outing aboard this yacht. 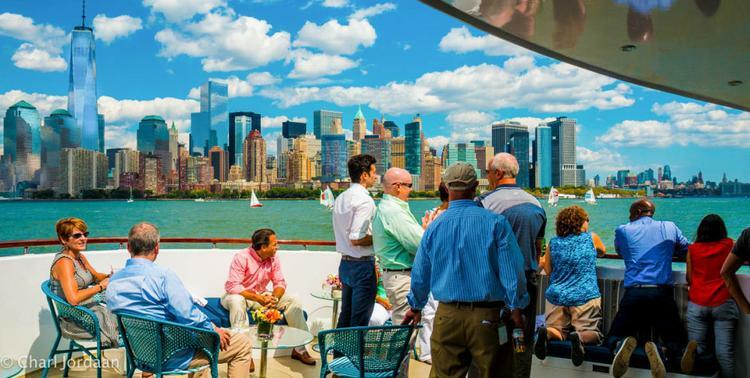 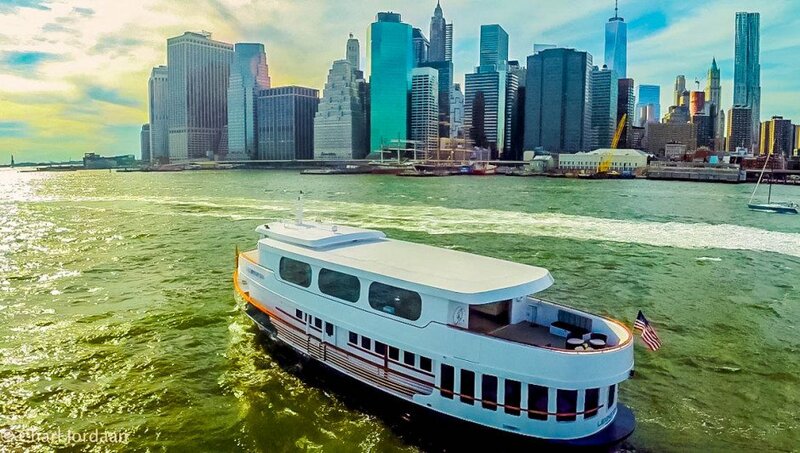 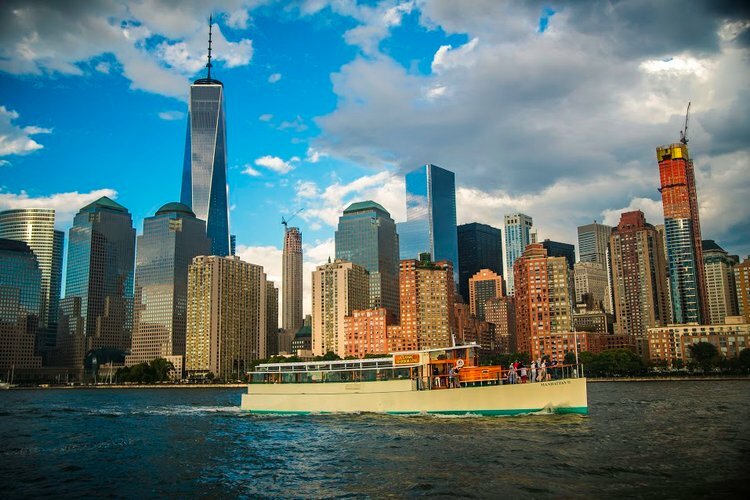 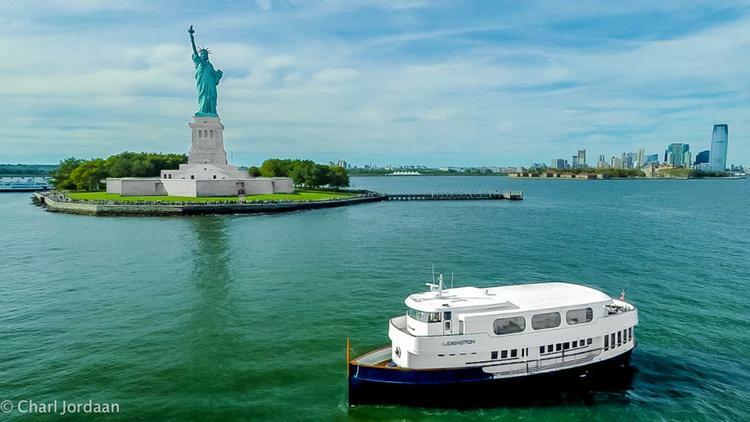 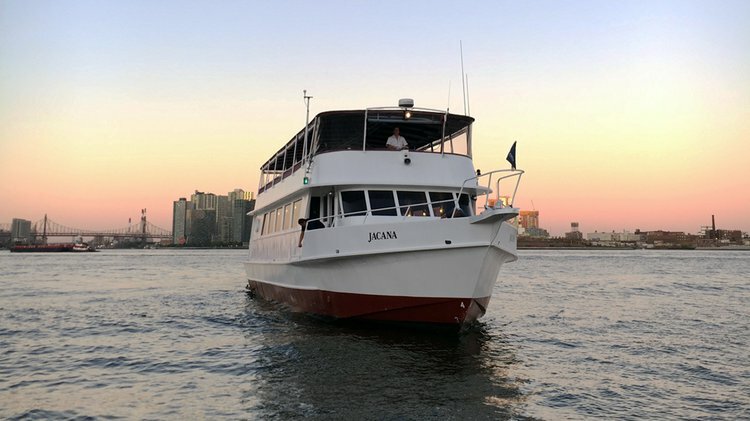 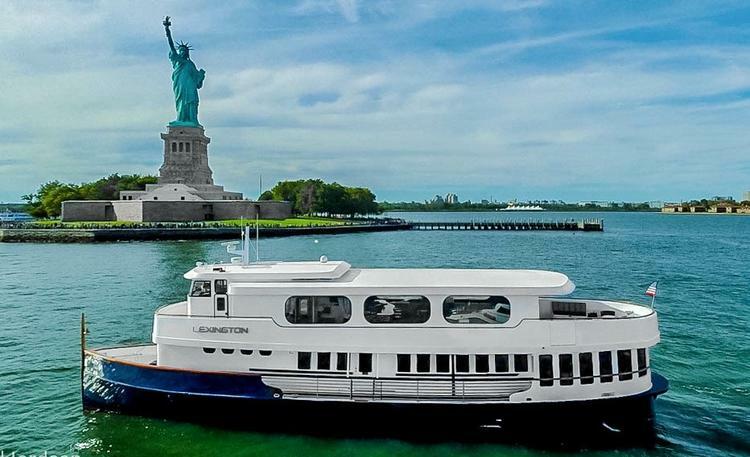 Displayed pricing reflects a 30 minute pre-board, 30 minute disembarking time and three hours on the water for up to 30 guests with a premium open bar, and food. 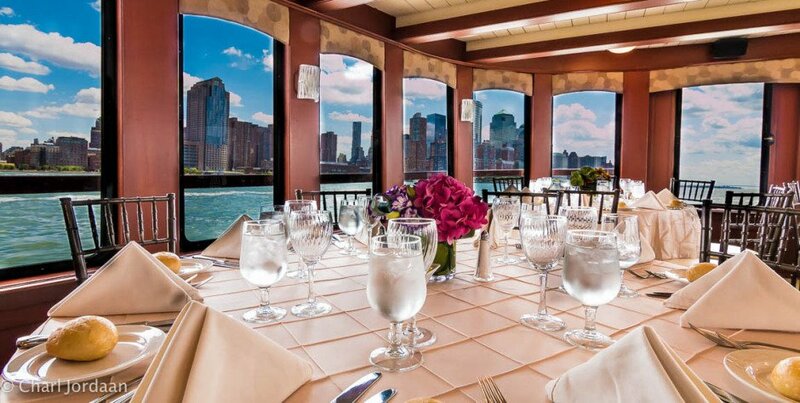 Additional guests are $143.72 per person inclusive. 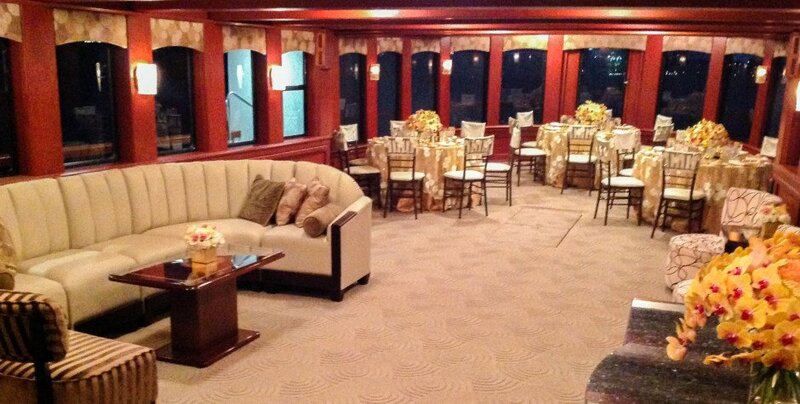 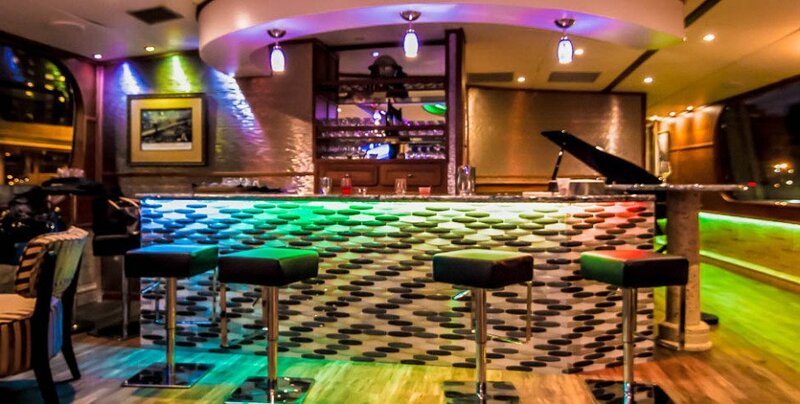 Exact pricing will depend on your specific event, so please contact us for information. 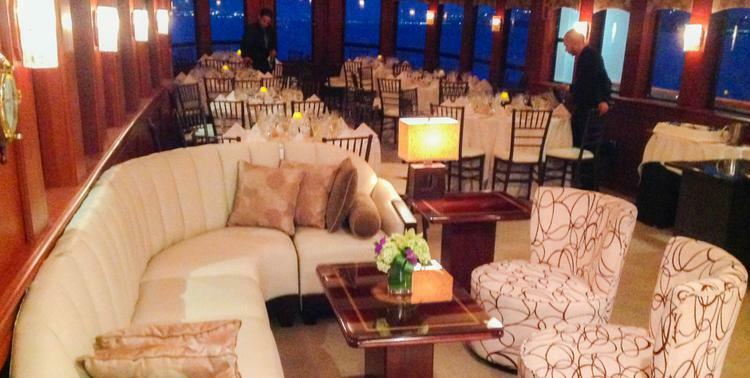 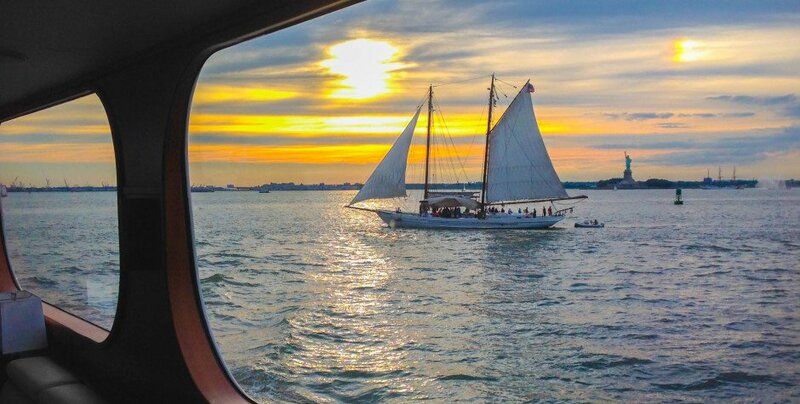 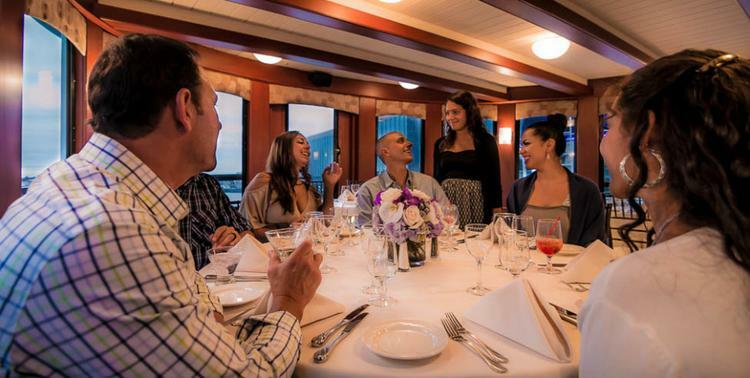 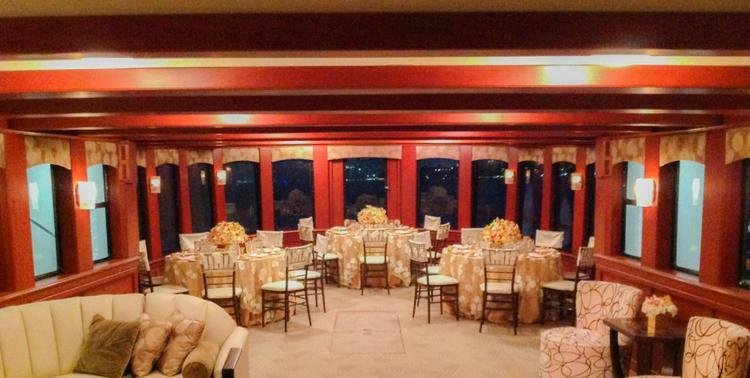 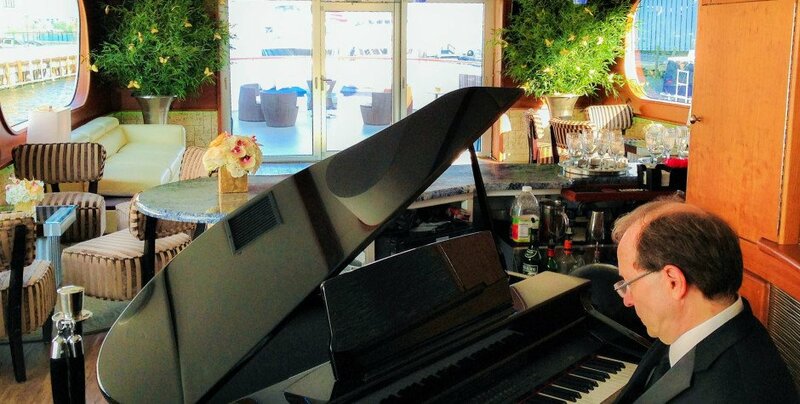 I will work with each client to ensure that you have the perfect event aboard my boat.